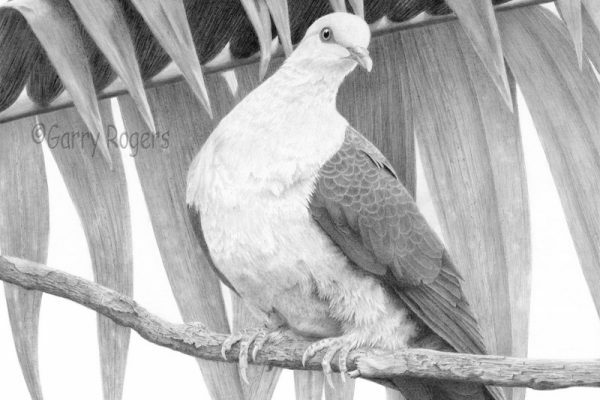 Garry Rogers – Queensland Wildlife Artists Society Inc.
Garry is a self taught artist working almost exclusively in graphite. 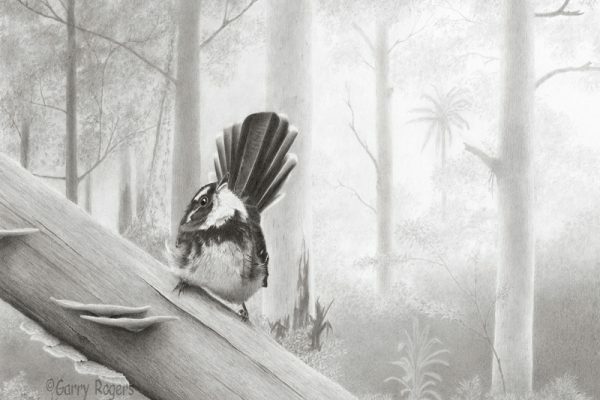 He has always been passionate about preserving Australian flora and fauna and representing it in photorealistic drawings is just another part of that passion. 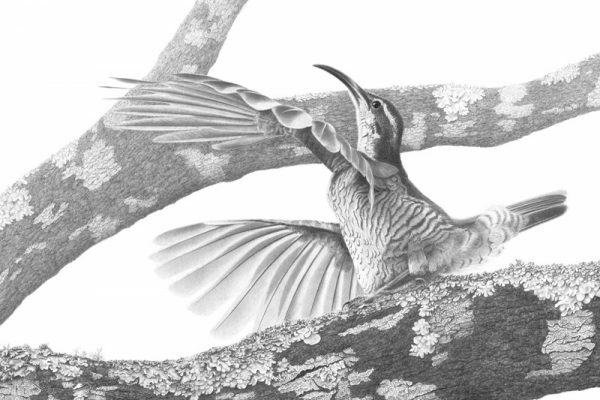 Working from reference photographs and life these drawings can take him many hours to complete.